Prevention they say is better than cure. This is exactly why you need to properly maintain your air conditioning system. The best form of prevention you can ever institute in the air conditioner is only obtainable via consistent maintenance. 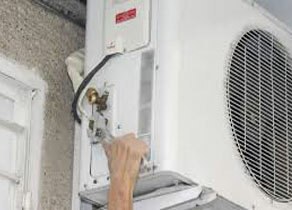 Proper maintenance will see to it that the air conditioner continues to run effectively. It will also prolong the lifespan of the air conditioner. A properly maintained air conditioner will not develop fault unexpectedly. It will also not consume too much energy. When your air conditioner is properly maintained, the warranty on it is further validated. In additional, properly maintained air conditioner ensures your environment remains consistently hygienic. It improves on the quality of your environment, either at home or at your office. One of the ways to win the heart of your clients is via proper maintenance of things you use at the office, including you air conditioning systems. These things may seem not to matter, but they actually say a lot about you and your business. People may not notice that you maintain your air conditioner, but they will notice if the air conditioner breaks down. You need to keep on maintaining it so as to avoid possible breakdown. It is not in your best interest to allow the air conditioning system to show sign of fault before you attend to it. Always call on reputable service providers to help maintain it regularly. There are several outlets out there claiming to be the best air conditioning outlets, but you must be wary of them, since not all of them can be relied on to get the job done as required. While some are reliable, some other ones are far from being reliable. You need to be careful when looking for the right outlet to give the air conditioning maintenance job. In this write-up, some points you must consider when looking for the perfect air conditioning maintenance outlet will be discussed. An experienced service provider will always stand out any time and any day. Consider how long the service provider had been in the industry before you give the job to them. 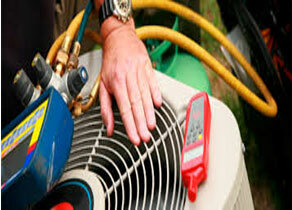 Find out if they have ever handled your brand of air conditioner before. This will give you an idea of how reliable or otherwise they are. The long standing ones are more reliable and can be trusted to get the job done as desired. 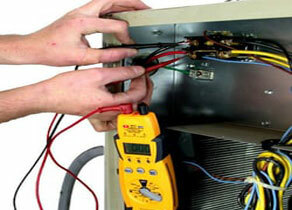 An outlet that has experience in maintaining all kinds of air conditioning systems will be the best to patronize. 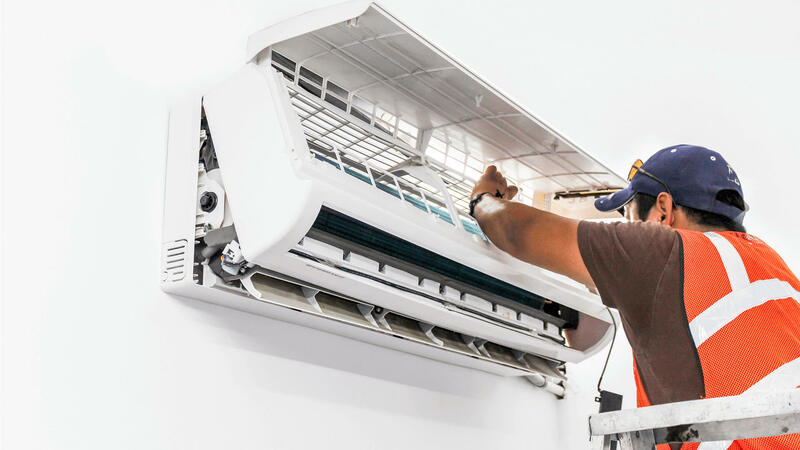 An experienced service provider will be able to handle all air conditioning unit, even if they are not the ones that installed the air conditioner originally. 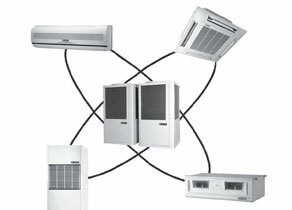 When employing an outlet to maintain your air conditioning unit, you can either employ the outlet based on ad-hoc basis or based on regular scheduling. If you use your air conditioning system often, it is better to base the appointment on scheduling. Over time, it had been discovered that scheduled maintenance is far more affordable, since service providers will be more willing to give you discount, unlike what obtains in ad-hoc maintenance.